Swatch has filed a complaint against Samsung for allegedly infringing upon trademarks on watch face designs. The Swiss watchmaker claims Samsung’s downloadable smartwatch faces “bear identical or virtually identical marks” to those Swatch uses for brands like Longines, Omega, and Tissot. Samsung has found itself in trouble for infringing rival design patents in the past. Apple fans will remember that the South Korean company was forced to cough up a sizable sum last year for copying smartphone features patented by Apple. “This unabashed copying of the Trademarks can have only one purpose – to trade off the fame, reputation, and goodwill of the Swatch Group Companies’ products and marks built painstakingly over decades,” Swatch Group wrote in its complaint. Swatch has asked the U.S. District Court for the Southern District of New York for a trial. It is also seeking more than $100 million in damages for what it believes is unfair competition and unfair business practices. 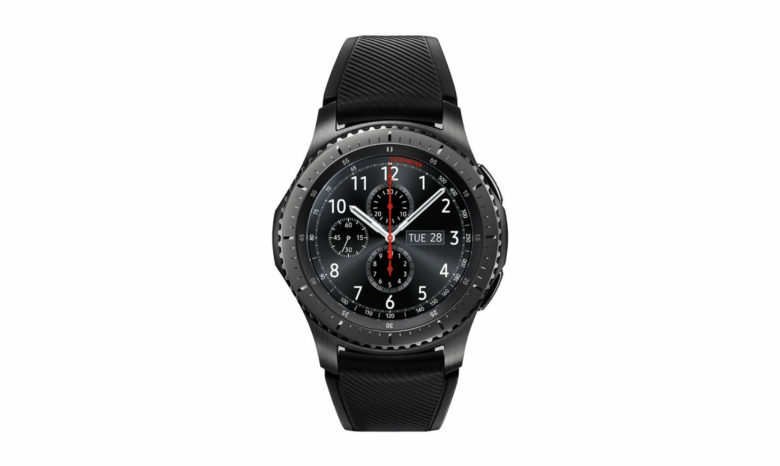 Swatch filed the complaint in the U.S. against Samsung Electronics Co. and Samsung Electronics America Inc. because that’s where Samsung registered its trademarks for the Gear Sport, Gear, Gear S3 Classic, and Gear Frontier watches. Samsung plans to launch two new wearables early next month. One of those is its new Galaxy Watch Active, which is the company’s latest Apple Watch competitor, offering many of the same features. The Galaxy Active will offer a whopping 60,000 watch faces, Samsung says. It’s unclear whether any of those also use marks that Swatch would consider to be infringing.